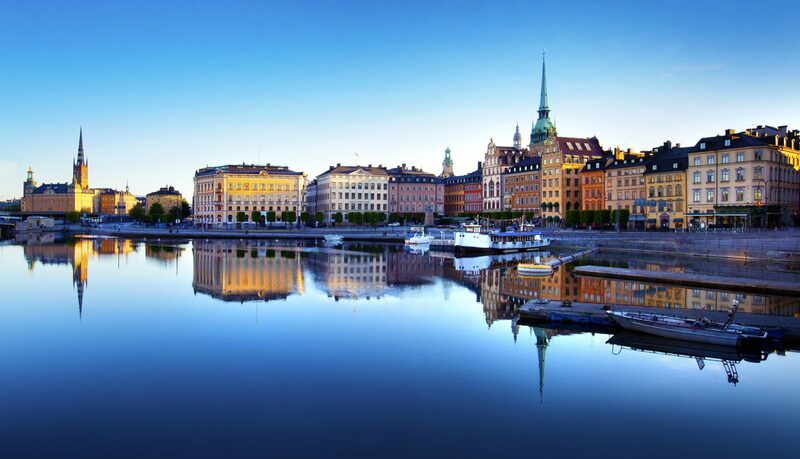 Northern Europe is a magical, diverse, and beautiful destination for a charter vacation. In fact, with so much stunning architecture, natural scenery, and a melting pot of culture, deciding where to visit can be a hard decision. Modern city life can be found right across Northern Europe with historic architecture often existing alongside a very busy café culture, and influences from around the world, mean there’s a charter vacation to Northern Europe to suit everyone. Natural beauty is plentiful, and Scandinavia offers some superb and unforgettable seascapes, while the Stockholm archipelago brings a wealth of appeal for those sailing toward the green forests of Denmark. 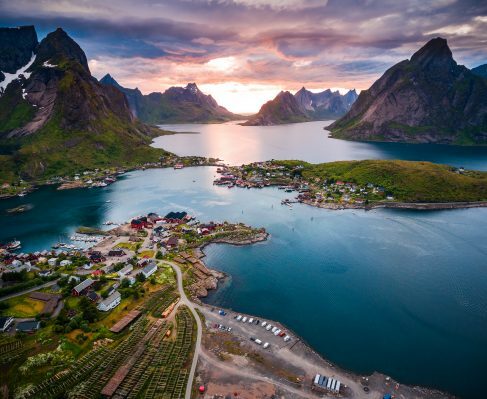 The rolling countryside of Great Britain and Ireland offers beautiful photo opportunities, and Norway’s remote villages alongside the Norwegian Sea are ideal for those dropping anchor to relax. Cosmopolitan cities such as London or Paris are a must-see, with expansive shopping, delicious cuisine, and even royal connections, adding to their worldwide appeal. Northern Europe really is beautifully unforgettable.